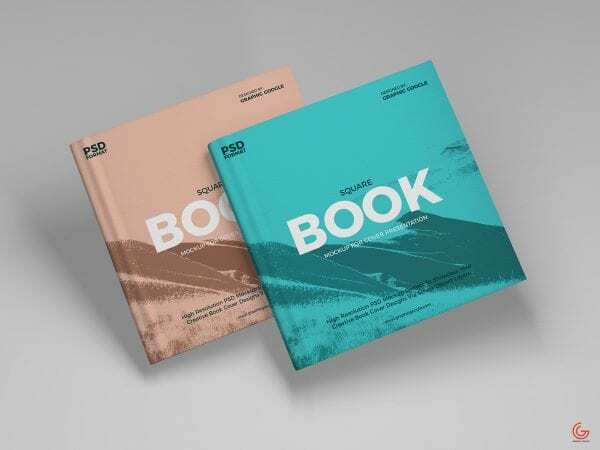 Have a good day with this Hardcover Book Mockup PSD Template! 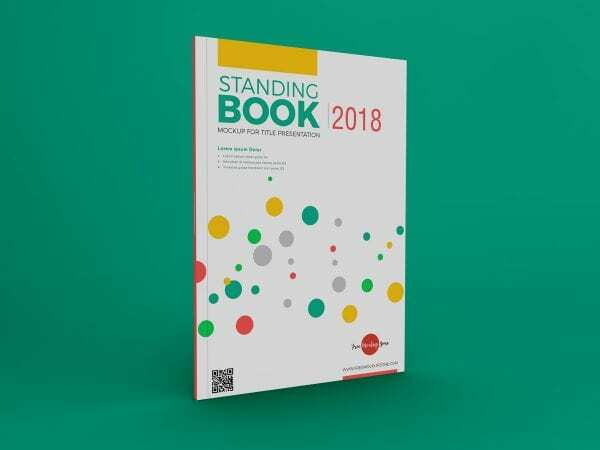 This is an ideal choice for you to create a professional and impressive presentation and advertisement. 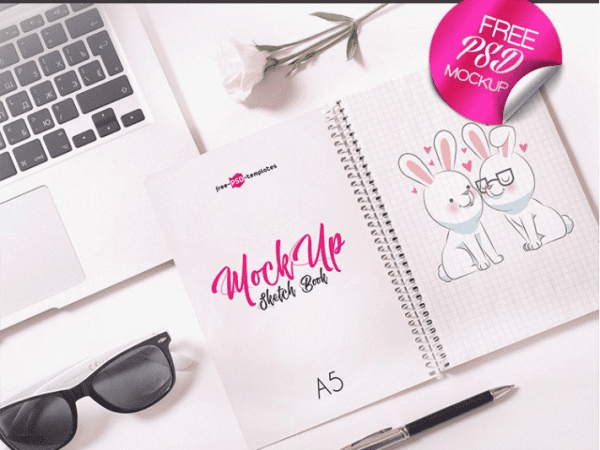 Don’t hesitate to download this Free Sketchbook mockup PSD Template and use it to showcase your presentation in an impression and professional way! 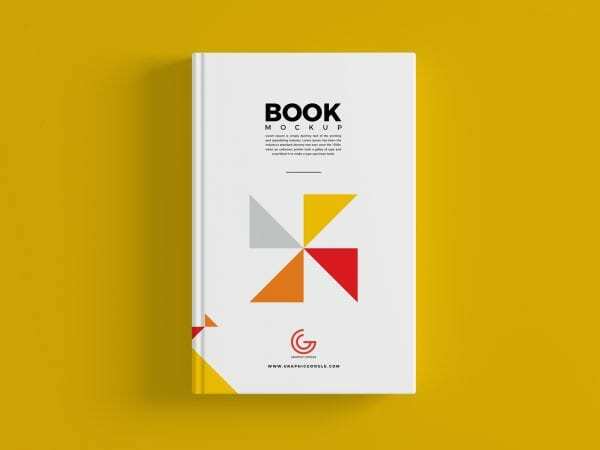 The freebie of the day is a stunning Brand Book Free PSD MockUp which is wonderful for creating a realistic presentation of your book cover designs. 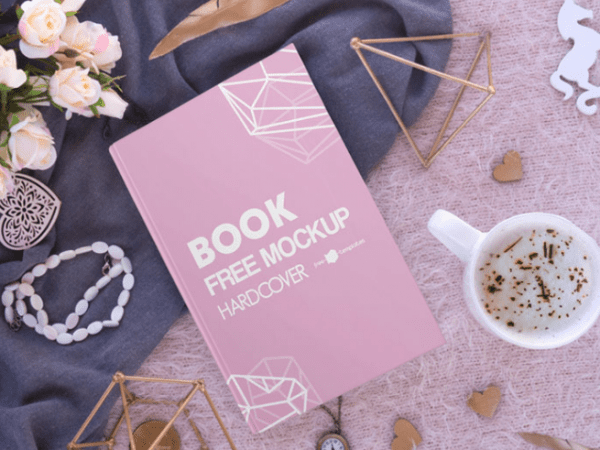 Check this freebie if you’re looking for Book Cover Mockup PSD Template! 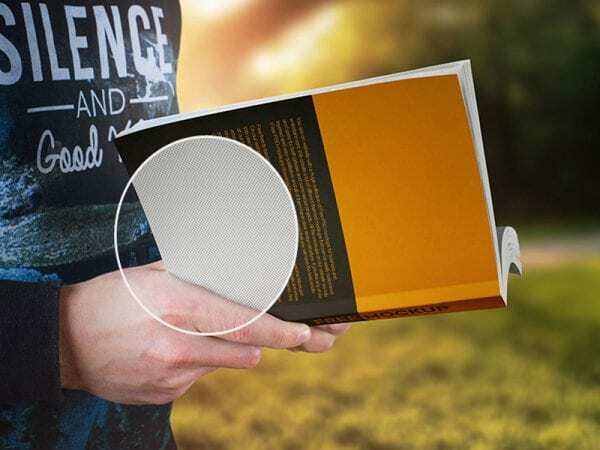 This mockup comes with the smart objects so it allows you to customize according to your needs. 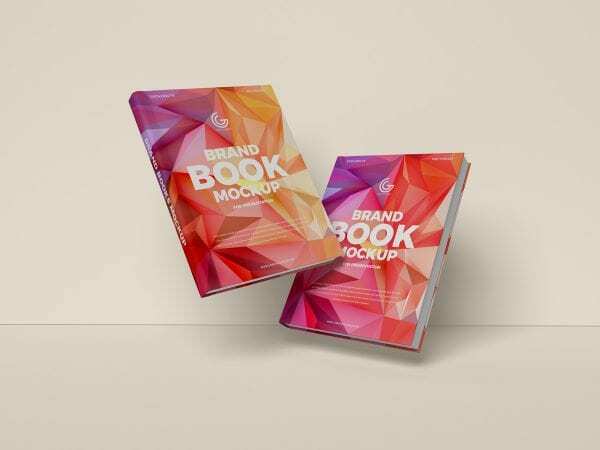 Take a quick look at this Free Book Cover Mockup PSD Template! 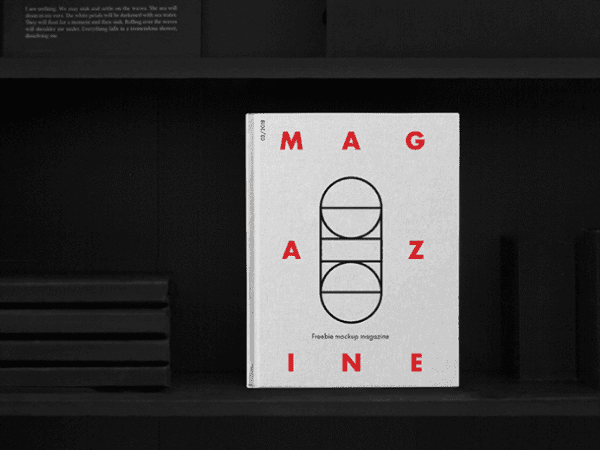 An ideal choice for showcasing your next book or magazine project. 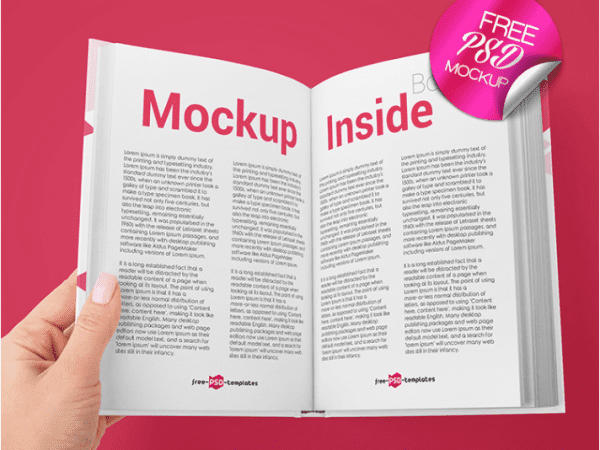 This Free Mockup is suitable for your business, clients or for creating qualitative presentations. 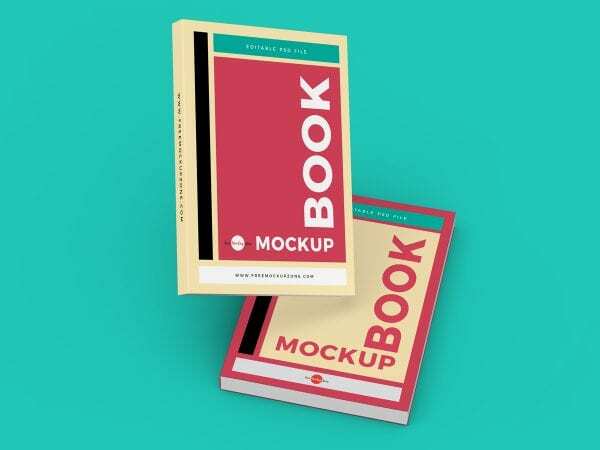 Choose our Free PSD mockups for saving a lot of time. 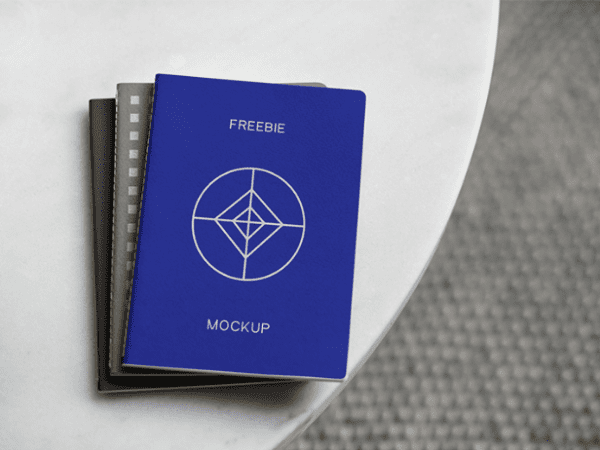 Notebook is modern and clean Free Mockup. 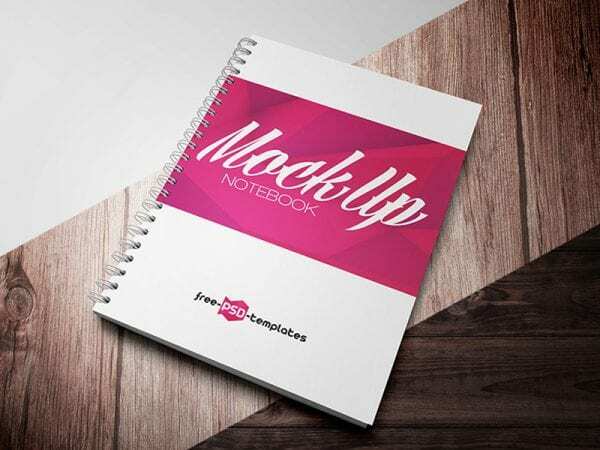 Download it absolutely Free Notebook mockup for creating presentations and for Branding Identify design and corporate style.